Windy and wet is indeed the order of the day, but once again out they come in their masses to destroy the tyre stock of East Anglia. 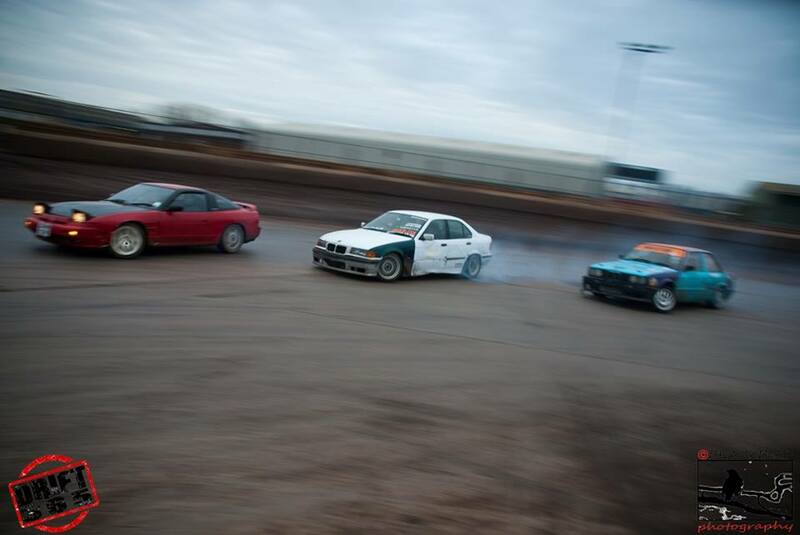 The list was full and the drivers eager to prove their worth with drifts and sideways action. As time goes by the drivers always amaze me with their skillsets that I am certainly not worthy of. My friends, NADT is all you, together with Malx, Minnie, Ammo, Brian, Sam, Callum, Ash and all the other behind the scenes staff there simply would be no fun, friendship and petrol(or diesel) driven sideways action. From me to you thank you, for taking the time to allow me to capture the fun and action that makes others see what a great place this is. Whether its driving, watching or even being a passenger, there is no other place I would rather be, than amongst friends, and being the occasional clipping point.